In its eighth year, Wine Riot is expanding its tasting tour to six U.S. cities, including New York City! 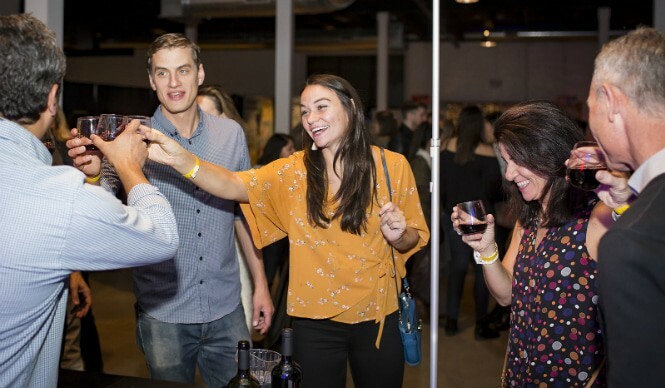 Blending the old with the new, Wine Riot has reinvented its educational components and elevated attendee favorites to infuse new life into an event that has continued to introduce new wines to a growing Millennial audience over the years. 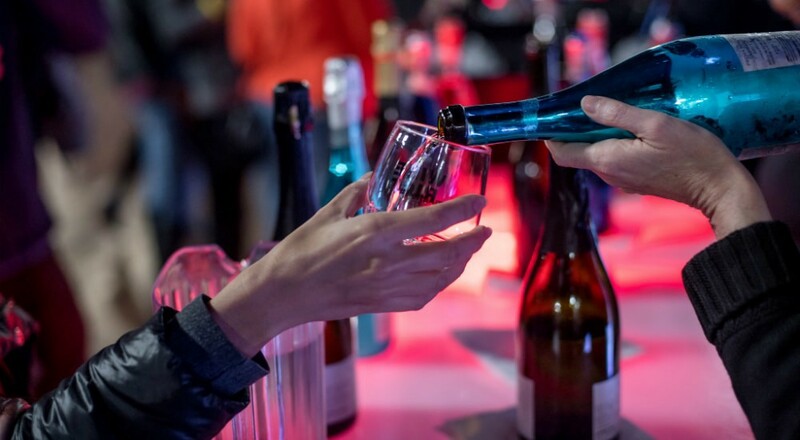 The new and improved event is proudly called Wine Riot 2.0, and will give attendees the opportunity to taste wines from all over the world while also learning about the various grapes and regions from local sommeliers. Taking place on Friday (Apr. 12) and Saturday (Apr. 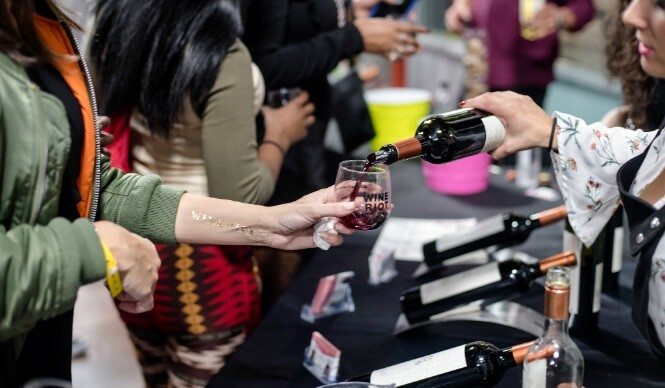 13) at Weylin in Brooklyn, the two-day event will feature over 40 wine exhibitors both globally and locally. You can expect to see varieties from All-Wise Meadery, The Palm by Whispering Angel, The Seeker, Ravines Wine Cellars, and Bourghese Vineyards among many others. 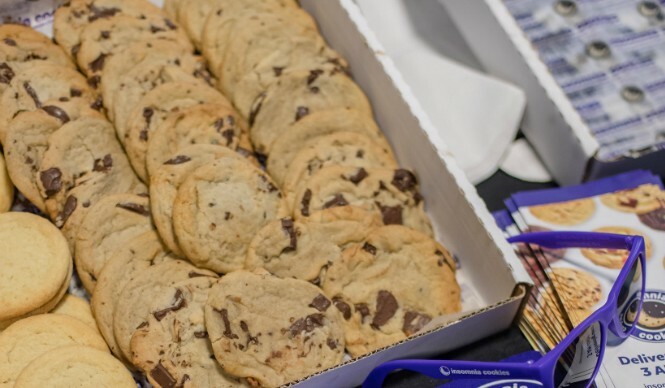 As part of the experience, attendees will be able to enjoy light bites including tasty treats from vendors such as Insomnia Cookies! A number of exhibitors will also feature brand activations to participate in and creative photo booths to capture the memories of your wine-filled day. If you’re looking for a particularly bubbly time during your session, there will also be a Sparkling Lounge offering none other than sparkling wines such as Cava, Prosecco, American Sparkling, Crémant, Rosé and Champagne. Apart from all of the delicious wine varieties, Wine Riot 2.0 will host all sorts of events during each session including wine related pronunciation competitions, a couples challenge, a Somm Sit Down Series where rioters can participate in seminars hosted by Sommelier and Head of Education Erik Segelbaum, a scavenger hunt riddled with wine tastings, glass decorating, and a Wine 101 where you’ll learn about each region and their grapes. Wine Riot 2.0 will be broken down into three sessions with both general admission and VIP tickets available. 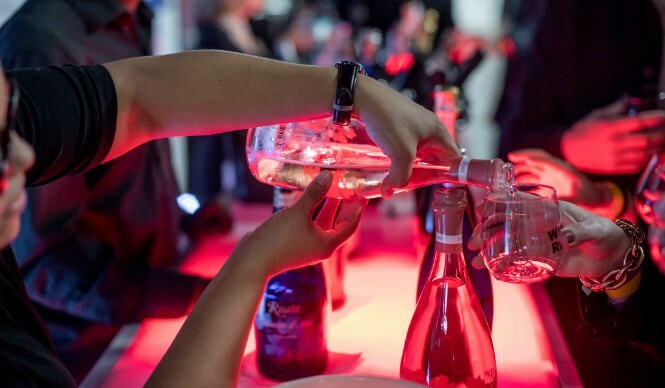 Your general admissions ticket will give you access to unlimited wine tastings, a souvenir wine glass, the glass decorating station, lite bites from local restaurants, the sommelier sit down series, Sparkling Lounge, Wine 101, scavenger hunt, photo booth, and competitions. However, if you treat yourself to a VIP ticket you’ll receive all those benefits of the event plus: 30 minute early event entry to interact with wine vendors, somms and to sign up for classes, and exclusive access to the VIP lounge with VIP-only wine and food pairings from local restaurants including Ample Hills Creamery, Midnights BK, Doc’s Cake Shop and Dinosaur BBQ. 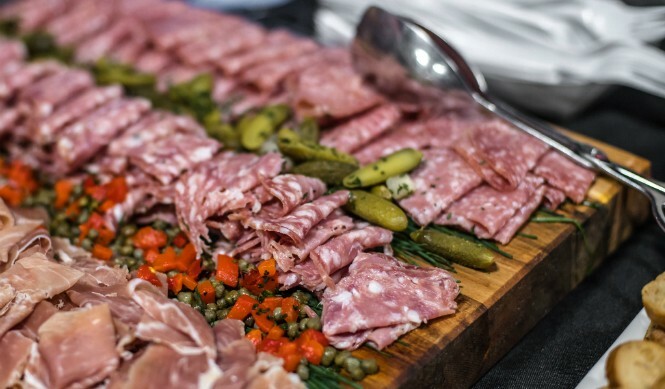 If you love wine and food (which in this city, who doesn’t?) Wine Riot is an absolute must-do this spring. Join the revolution, and riot behind amazing world class wines at Wine Riot 2.0! When: Friday, April 12 from 7:30 p.m. — 10 p.m.
Saturday, April 13 from 2:30 p.m. — 5p.m. and 7:30 p.m. — 10 p.m.